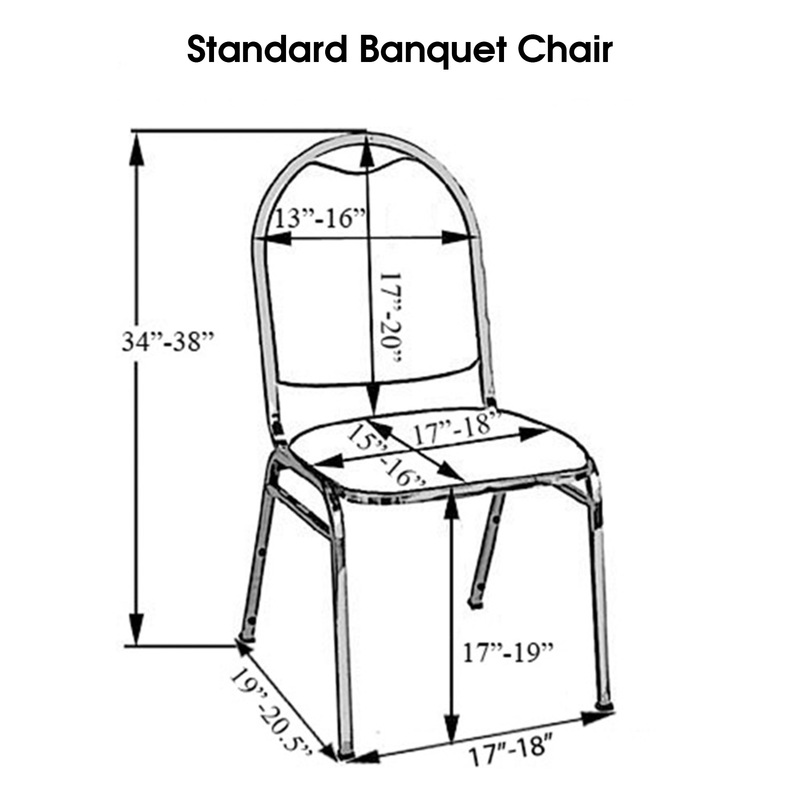 Stretch Spandex Banquet Chair Cover Blush - Your Chair Covers Inc. Durable and of premium quality, our spandex banquet chair cover in blush is designed to fit any standard banquet chair with round top. Made from high quality four-way stretch spandex material, our blush stretch spandex chair covers exemplify modern sophistication and luxurious elegance. For years now, we've been supplying these blush stretch chair covers to chair cover rental companies, restaurants, wedding venue owners, hotel and catering business owners. These types of chair slipcovers stylishly contour banquet chairs, giving them the sleek, formal appearance. blush spandex chair covers from Your Chair Covers have deep canvas foot pockets, do not require ironing and can be laundered countless times. If you're planning a lavish event, chair covers from Your Chair Covers make an excellent choice because our wholesale tablecloth and chair cover company is known for meeting hotel and restaurant product quality standards. CARE INSTRUCTION. Machine washable with cold/regular temperature water in gentle cycle. Use normal detergent. Do not bleach. Don't wash with other materials. Wash like colors together. Tumble dry with low temperature. Avoid overloading and make sure washer and dryer are in good working order. Gradually dry in dryer to avoid temperature shock. Excellent product, matched my existing chair covers perfectly. Delivery was received in a very timely manner. I will definitely order from the company again. Absolutely loved the quality of my chair covers but I have to say, the Customer Service was the best I've had in years!!! !